For genuine Volvo parts and accessories, come meet us at Volvo de Québec. Our extensive original parts and accessories department offers everything you need for your vehicle, whether it's a Volvo SUV or a sedan. Whether you have repairs to do or you want to enhance the characteristics you already love in your Volvo, we have the right part or accessory for you. We also have parts for previous generation Volvo models as well as parts and accessories for Volvo classic cars. 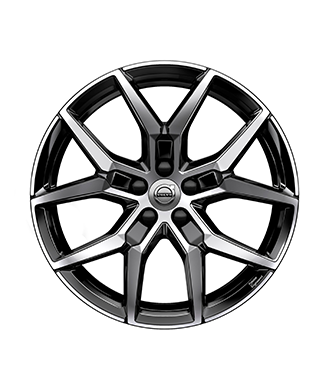 At Volvo de Québec, our parts catalog is complete, and it will definitely meet your needs. Volvo de Québec only uses genuine Volvo parts in all repairs, and we have a complete inventory of parts available to the public as well. 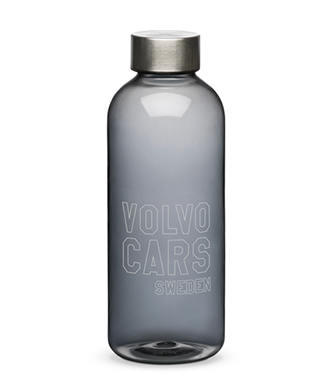 We also have several accessories to enhance the style, versatility, or performance of your Volvo vehicle. 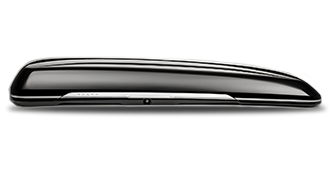 Come and discover our complete collection of roof boxes for all Volvo vehicles, our transport equipment for your bikes or even your skis, our trailer attachments for all Volvo SUVs and wagons, our roof racks and much more. On the Polestar side you will find a host of accessories that can improve both the performance and handling of your Volvo. From unique wheels to performance parts, the Polestar range has what you’re looking for. If we don't have the original Volvo part or accessory that interests you, we’ll order it for you. Come to Volvo de Québec today and let our dedicated professionals from our genuine parts and accessories department help you find and install the right Volvo part or accessory for you.